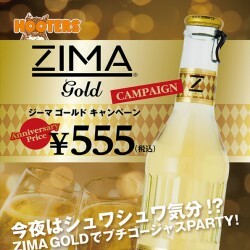 Enjoy “ZIMA Gold” and celebrate with us! 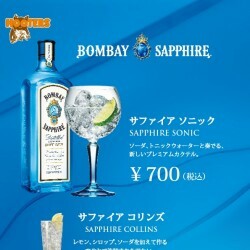 Looking for ways to get energized? 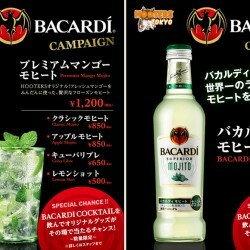 Come to Hooters Akasaka! 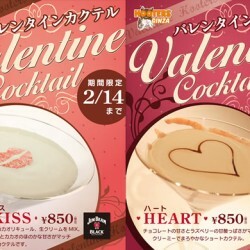 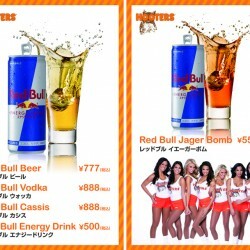 For a limited time only, Hooters Akasaka is offering Red Bullcocktails at reduced price! 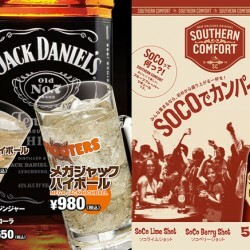 Enjoy Jack Daniel cocktails and SOCO shots! 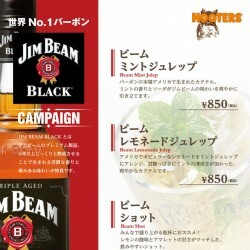 Enjoy Jim Beam Black cocktails at HOOTERS!